Easily find what you are looking for on Your-Guide-to-Aqaba-Jordan.com. Obtaining visa to Jordan has just got a bit more complicated for some people. Click to find out about Jordan visa requirements and how to save money. How is the weather in Jordan? Find out when is the best time to visit Jordan. Jordan weather in January, February, March, April, May, June, July, August, September, October, November, December. How to find the cheapest flights to Jordan? 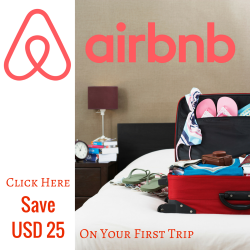 Quick, simple and easy to use search tool helps you to get the best rates for Amman flights and free coupons to save you money when shopping online. Do NOT take the ferry to Aqaba before reading this: Nuweiba-Aqaba ferry ticket & schedule info, contact numbers and true travalers' stories. 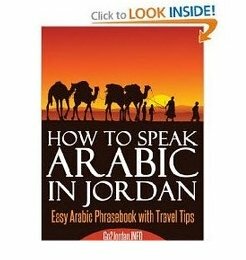 Renting a car in Jordan? Click to find out what you need to know: rental prices, fuel prices, petrol stations, road conditions, safety issues and more. 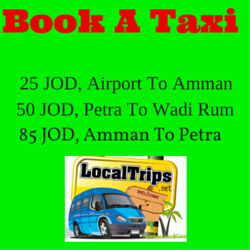 Affordable private Petra tours from Aqaba: get the best value for your 8-12 hours spent in Aqaba port. Jordánia Önre vár! Személyre szabott utak egyéni utazóknak, családoknak, kisebb-nagyobb csoportoknak, magyarul. Aqaba Diving and Snorkeling. Diving Clubs in Aqaba. Best Snorkeling Locations. 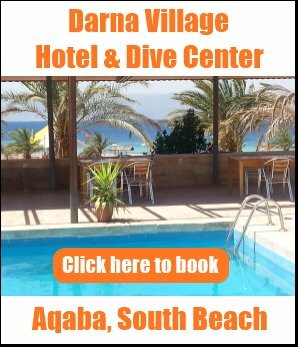 Watch Aqaba Dive Videos. Red Sea Fish and Corals in the Gulf of Aqaba. Horse riding in Jordan is the experience of a lifetime. Click here for info!